Extreme legislators in the Missouri General Assembly have introduced a series of anti-LGBT joint resolutions in both the House and Senate. If passed, these three bills, particularly SJR 39, would put dangerous religious refusals on the ballot in Missouri. HRC is working closely with our partners at PROMO and the ACLU of Missouri to oppose this dangerous legislation that could have far reaching consequences for Missouri’s citizens and the state’s economy. These bills are a part of nearly 200 anti-LGBT bills across 32 states that have been introduced this year. 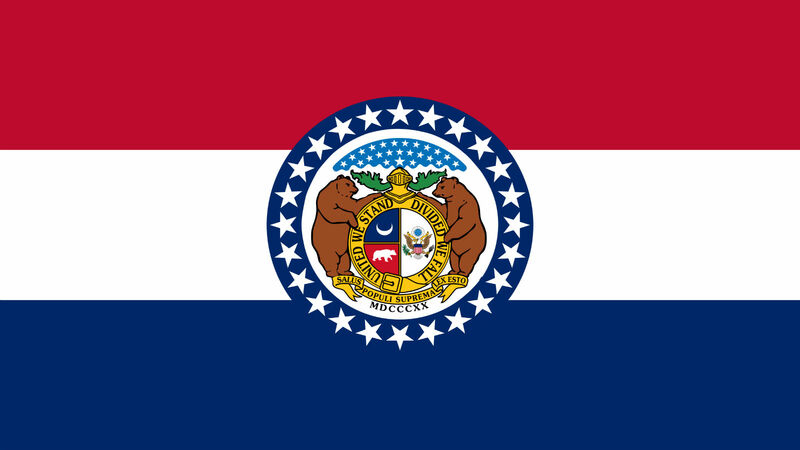 Take action to put these bills in Missouri to a halt here and to learn more about the laws in your backyard, click here.